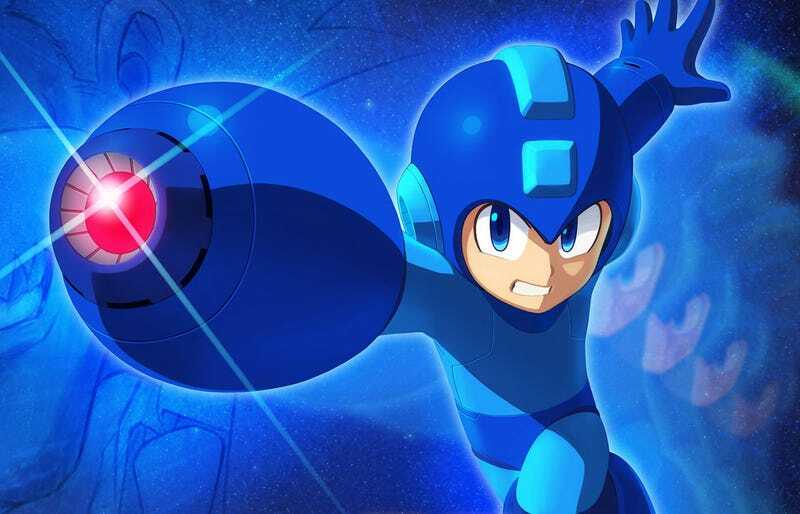 Mega Man is coming to the big screen. 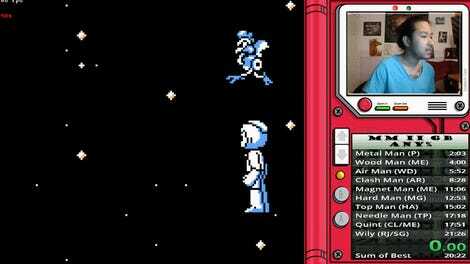 Hot off the release of the franchise’s latest video game, Mega Man is coming to the movies. 20th Century Fox will distribute the live-action film, which will be written and directed by Henry Joost and Ariel Schulman. The pair made the original Catfish documentary and as well as a pair of Paranormal Activity movies. Capcom announced the news Wednesday night. “Based on the influential and globally beloved Mega Man franchise, Capcom aims to appeal to a diverse audience, including not only game players but action movie fans as well, with an adaptation that maintains the world of the Mega Man games, while incorporating the grand production and entertainment value that Hollywood movies are known for,” the release read. There’s no word on if any specific game or storyline will be followed. There have, after all, but various iterations of the character in multiple mediums. But you have to think it’ll probably be about a character in a blue suit with a big gun on one arm, defeating an increasing difficult series of variously different, crazy enemies.